Anna Centenary Library is the largest of its kind in Asia. 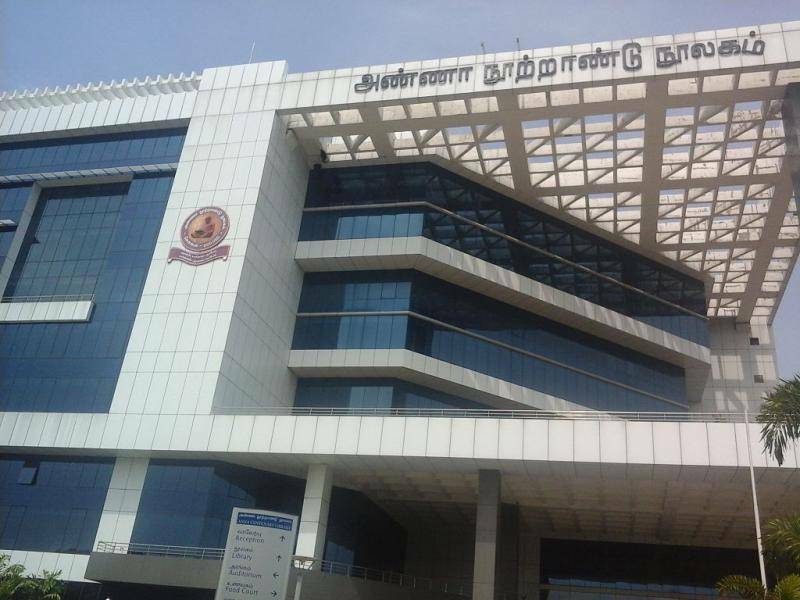 Sprawling across 8 acres of land, the library was named after former chief minister of Tamil Nadu, Mr. Annadurai. There are totally right floors in library complex. The library is huge enough to house approximately 1 million books. Besides the library area, there are auditorium, amphitheater and 2 conference rooms. Most fascinating feature of this library is that it has an interactive multimedia library section for Kids. In order to facilitate the visually challenged people, the library houses Braille displays and talking books.